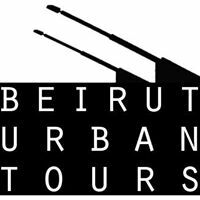 Beirut Urban Tours organizes a walking tour in downtown Beirut on Saturdays. 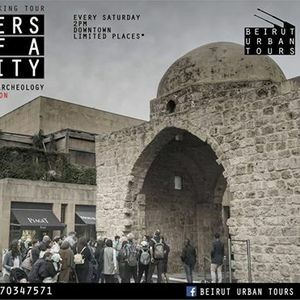 Join us Saturday March 23rd for an unusual and interesting tour! 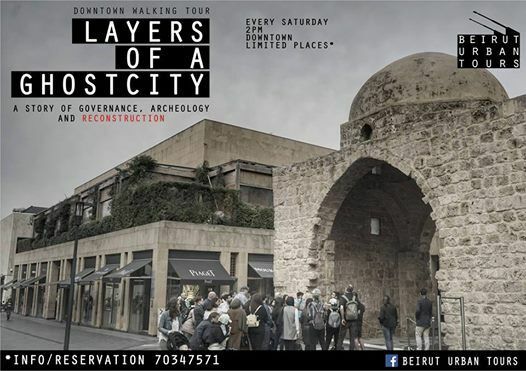 We tell the story of the reconstruction of the downtown of the once divided city of Beirut. Following the end of the civil war, the central district went through a controversial reconstruction project that changed the urban and social fabric of the area . We present all the aspects of the reconstruction (legal, political, social, archaeological...) in addition to the historical background of the city at different eras. The tour lasts around four hours so wear comfortable shoes! Marc Ghazali is a political studies graduate from the American University of Beirut and is passionate about his capital's past. He started doing the downtown walking tour last year.